Chicago Windows and Doors has been providing residential and commercial services to the Chicago area for over twenty-five years. 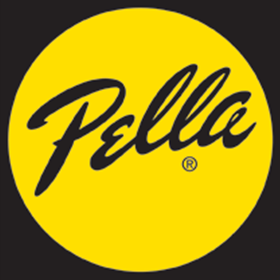 Specializing in window and door replacement projects in Chicago, our service providers offer a variety of products from manufactures including Pella, Marvin, Andersen and Kolbe. After many years in the exterior remodeling business, we decided to focus strictly on window and door replacement projects. Our providers have years of industry experience and the knowledge to deal with complex construction projects. Chicago Windows and Doors strictly focuses on residential and commercial projects, we have the resources to take on very large-scale projects. 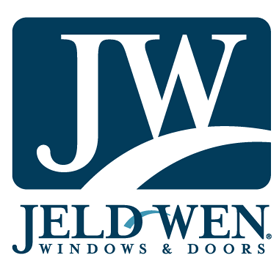 When choosing a Chicagoland window installation company, it is important to select, an organization that is reliable and reputable. We always provide quality products to our clients with excellent workmanship. At Chicago Windows and Doors we strive to give 110% to each project. Our team always allocate a sufficient amount of time to assess, prepare, and complete the job properly to ensure customer satisfaction. 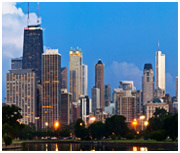 Chicago Windows and Doors understands work life balance and the importance of spending time with family and friends. We are respectful of our customer’s time and do everything we can possible to stay on track with their project deadlines. Each replacement window job is always followed up by the office staff to ensure the work was completed to a client’s satisfaction. After our final inspection, we conduct a follow-up questionnaire session with clients to obtain feedback and learn how to improve our business processes. 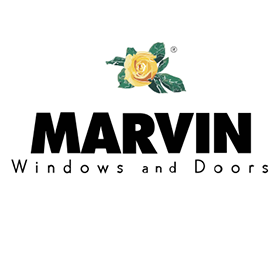 ✔Quality products: Providing clients with quality replacement window and door products. ✔Workmanship: Skilled and experienced installers that will give your project 110%. ✔Friendly: Client-oriented technicians that will gladly answer any questions you have . The service providers are knowledgeable and skilled professionals that will give your project the attention it deserves. They will gladly come out and give you a free estimate on your project. This makes the process move a lot quicker, and easier, and allows you to obtain competitive bids with qualified companies in a fraction of the time. We have worked with individual homeowners, General Contractors, co-ops, and Design firms. We give each project 110% and strive to make our clients happy by providing the best possible service at a competitive price.